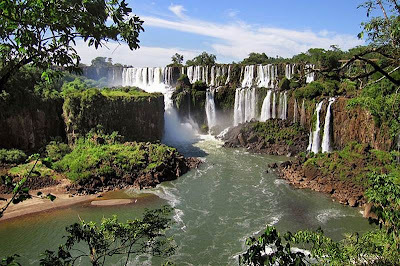 Swiss foundation New7Wonders Foundation has published a very surprising list of the new seven wonders of nature. Contrary to popular opinion about the most beautiful places on our planet's natural wonders on the list were very obscure location. The winners in the competition were determined by public vote. It seems that people are tired of the old nature's wonders and chose new ones that are not so popular in geography textbooks. 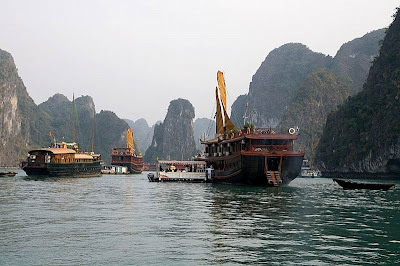 The very name of the bay with the Vietnamese translates as "where the dragon descended into the sea." On a beautiful legend about. Halong Bay has created a huge dragon that prodolbil tail valleys and ravines of various shapes, and then plunged into the sea eternal sleep. Local people still believe that the sleeping dragon in the Gulf. The bay includes more than 3,000 islands and small rocks, caves and cliffs. The total area of the unique UNESCO World Heritage Site over 1500 square kilometers. 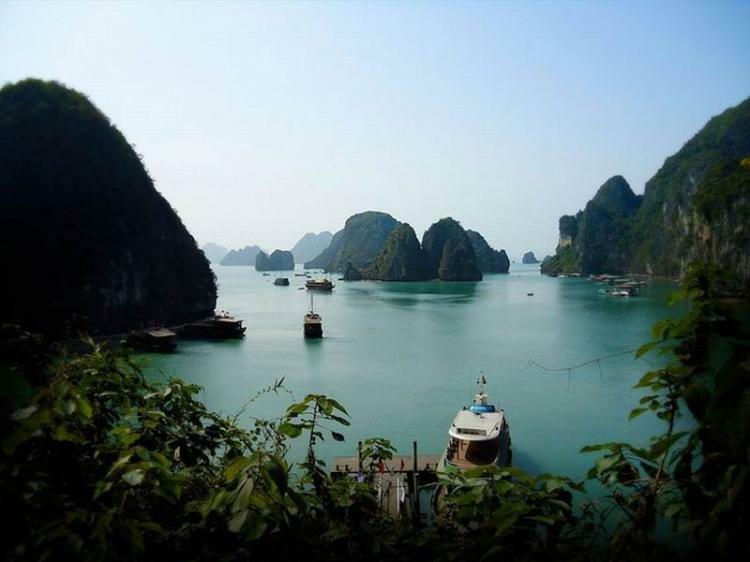 Ground and underwater Halong Bay is characterized by high biodiversity. 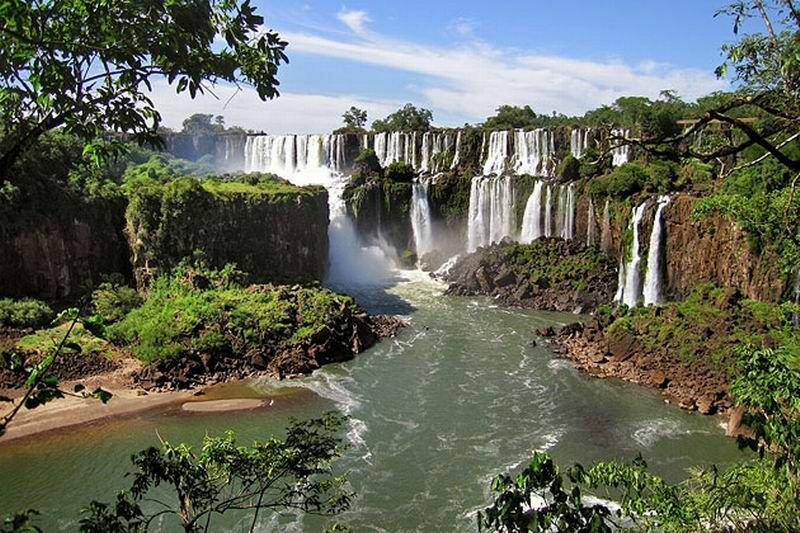 Falls are on the border of Argentine and Brazilian national parks "Iguazu". 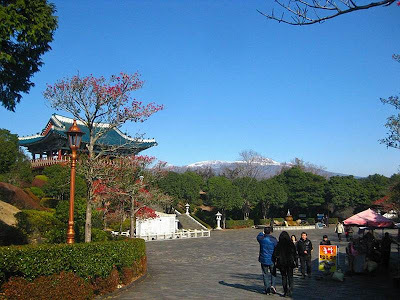 Both parks were included in the UNESCO World Heritage List. 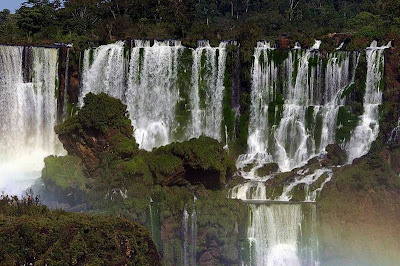 The name Iguazu comes from the words in the language of the Guarani "y" (water) and "guasu" (large). 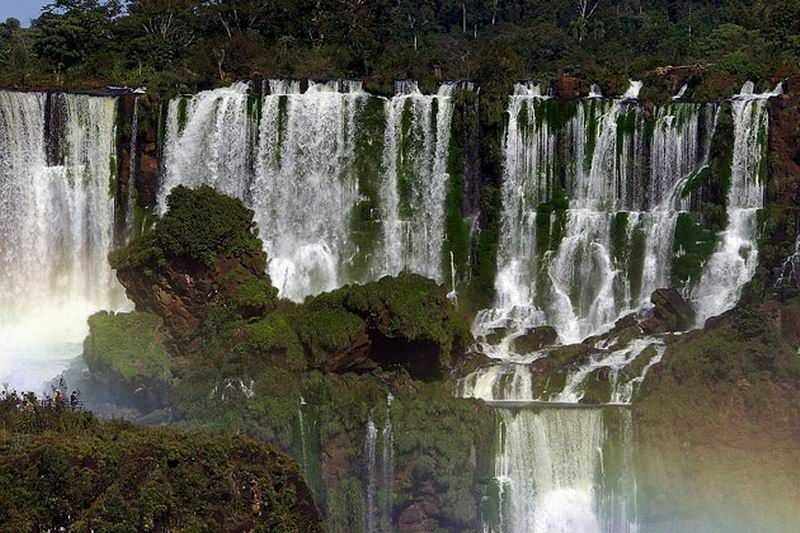 Legend has it that God wanted to marry a beautiful aboriginal named Naipú, but she escaped with her lover in a canoe. In anger, God cut the river, creating the waterfalls, condemning the lovers to an eternal fall. 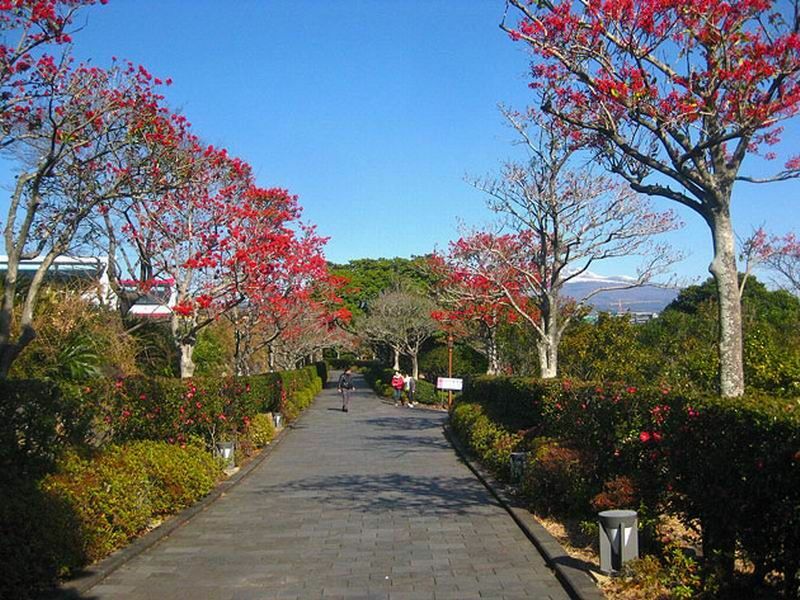 Jeju Island - the largest island and smallest province in South Korea. Here is a volcano Hallasan, the highest mountain in South Korea, which is equal to the height of 1950 meters. 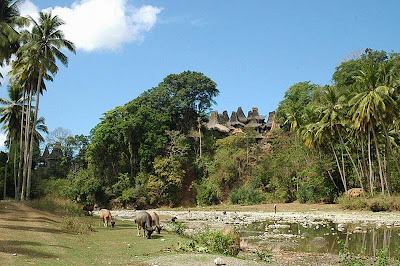 Island in Indonesia, an area of ​​390 km ². 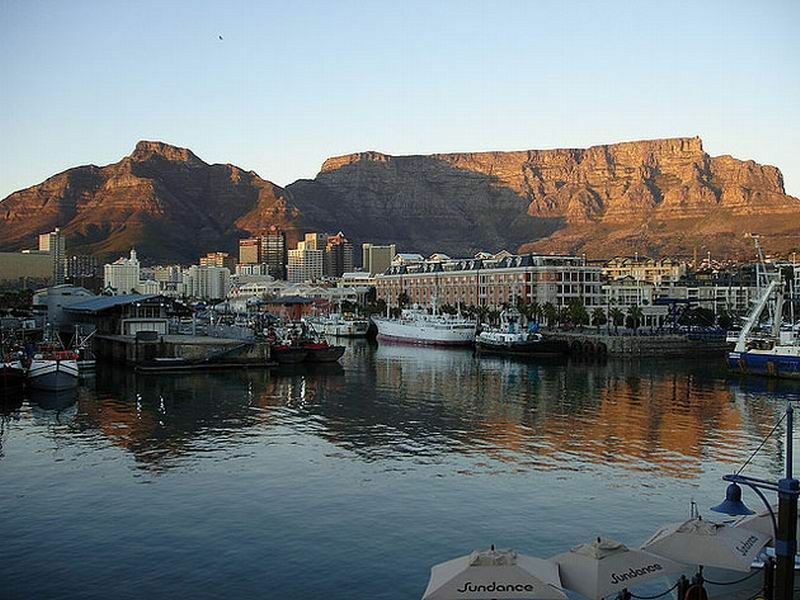 It has a population of just 2000 people. 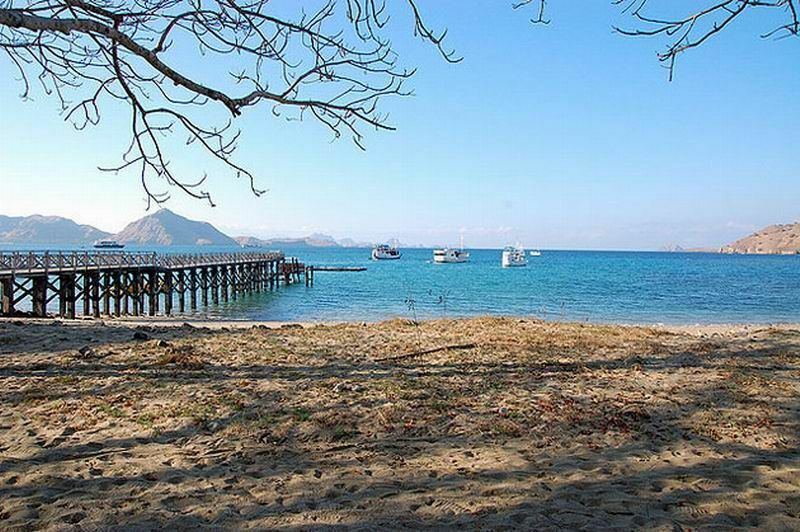 It is part of the Komodo National Park. Especially famous for living here Komodo monitor. 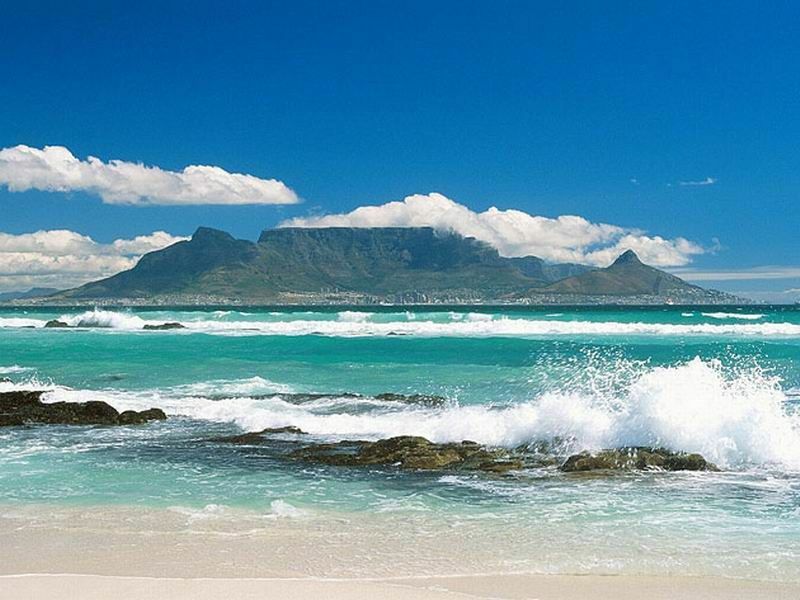 Sea coastal areas are a popular place for scuba divers. 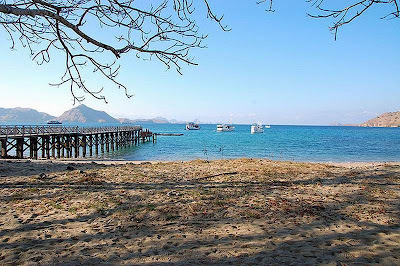 Many tourists come here from the island of Bali to see the unique terrestrial and underwater flora and fauna Komodo. 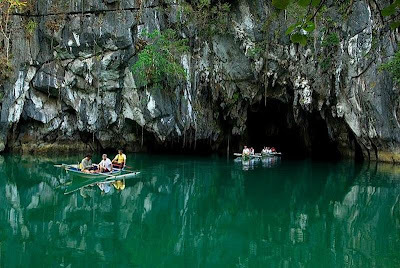 The underground river flows near the Philippine city of Puerto Princesa, on the island. Palawan. In the area of its location, a National Park and Preserve, located 50 km from the city. 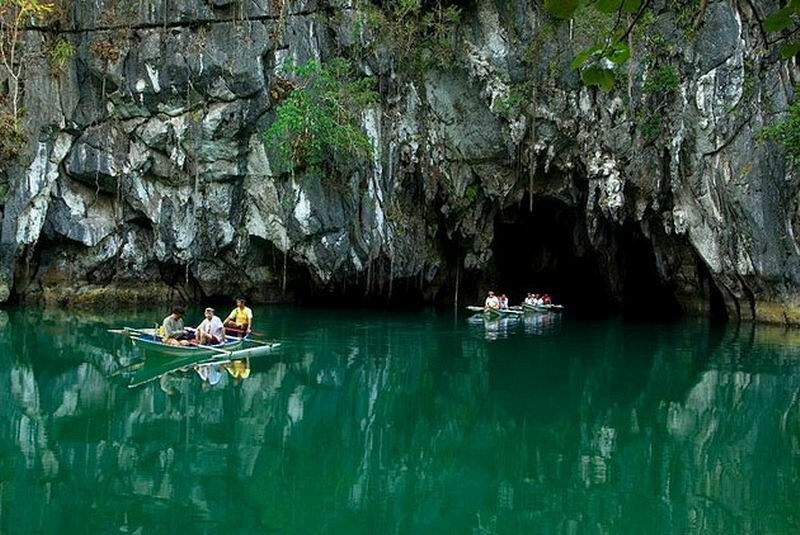 The river runs underground in a cave in the direction of the South China Sea. Its length - about 8 km. 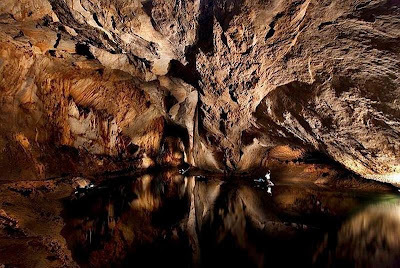 The cave has several large-sized caves, there is also formed by many stalactites and stalagmites. 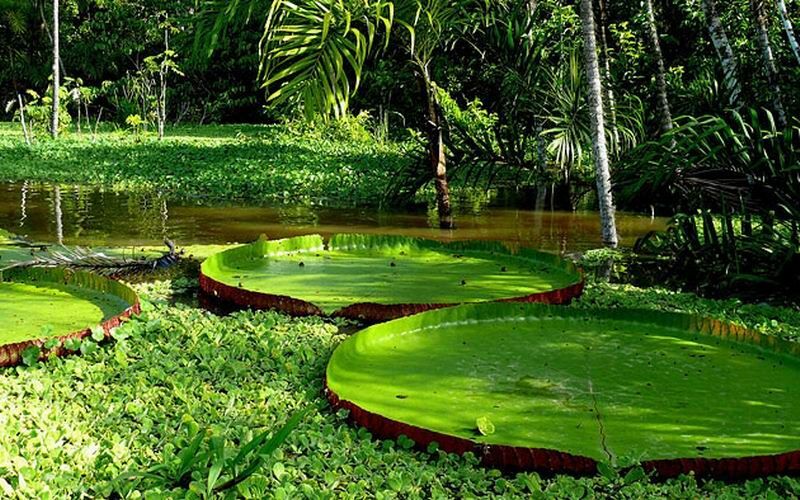 Known for such a river on the Yucatan Peninsula in Mexico, but this is recognized as the largest. 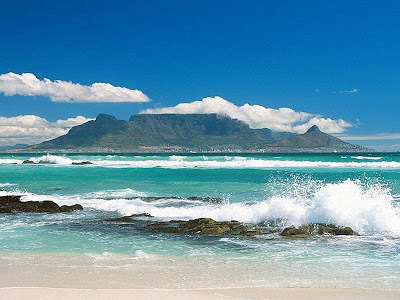 Table Mountain is so called because it looks like a table, but it looks like on the trunk, and the piano and the wall - what you want, just less than a mountain. Its sides seem to be smooth, whereas in a telescope can see the big ledges, bumps and deeper, but they disappear into the vastness of lumps. If you look into ravines of Table Mountain, scoured channels and forming a view, we can see the so-called "table legs". At this distance, that distance seemed moss, grass, was a whole forest of shrubs and trees. The whole mountain, taken inseparable, it seems a grim, dead, silent mass, and yet there are a lot of life on the sole of her climb the farm and gardens, nest in the forests baboons, teeming with snakes, jackals and run wild goats. 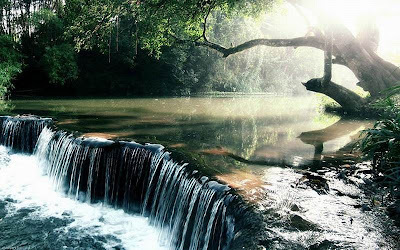 The world's largest-sized swimming pool, deep and the length of the river - a miracle of nature. In the Amazon basin and spread the world's largest humid tropical forest. A vast area inhabited by more than a million of different species of plants and animals, and this place is no exaggeration to call the world's genetic background.